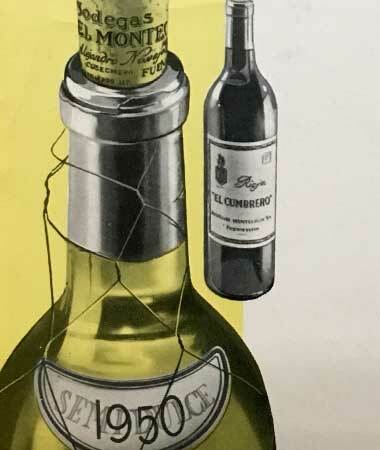 It can boast of having a delicate and cheerful colour, of being fresh and light, it’s particularly appealing during the summer as a remedy against high temperatures, although, it is often relegated (unfairly) to second place… What wine are we referring to? Well, of course, rosé! Today we are going to talk about rosé wine, and we’ll try to combat some of the prejudices that usually accompany it, and show that it is not a poor quality wine, nor is it produced with second rate grapes, that rosé is not a synonym for the Spanish word “clarete” and that there are many more possibilities to enjoy it other than as an aperitif or in the summer. That’s to say that we want to put rosé where it truely deserves to be, on a pedastal. Rosé wine is a type of wine that is produced with black grapes or with varieties that are used to make red wine (or, on some occasions, with a mixture of black and white grapes, although a very small percentage of the latter). Saignée Rosé. 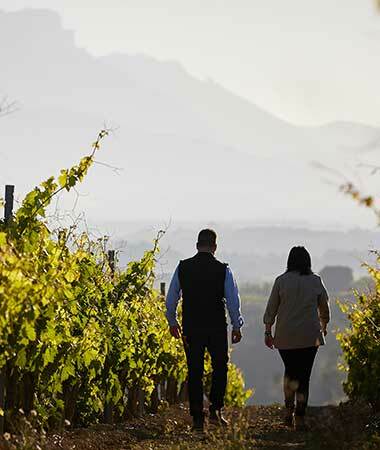 After black grapes are destemmed (the process through which the grapes are separated from the stems) they are crushed and macerated for a period that runs from just a few hours to three days according to the desired colour intensity. Then the must is extracted through being bled off (it falls through gravity, leaving the skins at the top of the tank) and it is transferred to another tank, where the fermentation takes place without being in contact with the grape skins (unlike with red wine). 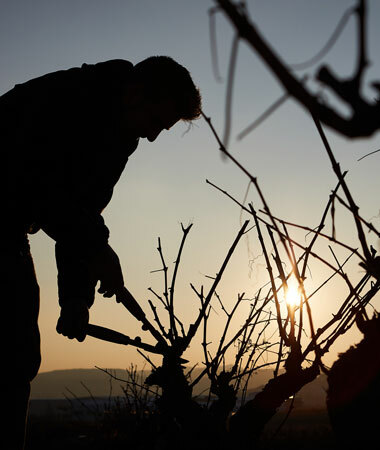 This process results in higher quality rosé wines. Direct press rosé. The grapes are pressed and the must takes on a light colour from the skins. As in the previous case, the must ferments in another tank, without the skins. 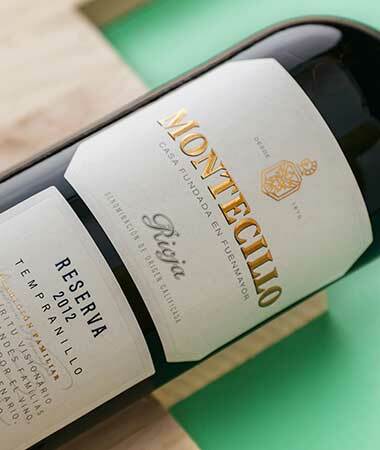 Rosé wine can also be categorised as Young, Crianza, Reserva or Gran Reserva. Is “clarete” the same as rosé wine? There is some confusion in Spain between rosé wines and what are known as “claretes“, due to the colour of the latter. 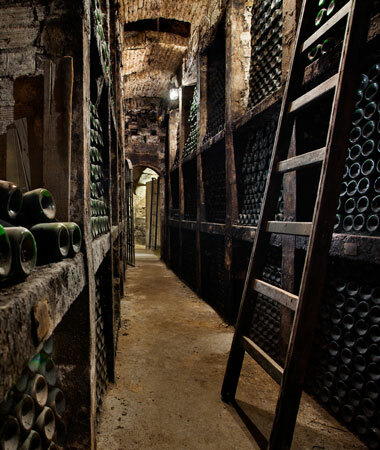 But a clarete is always a young wine, produced from a mixture of red and white wine grapes, and during its production, partial fermentation takes place in contact with the skins, which are removed once the must has reached the desired colour. In conclusion: although appearances can be deceptive, they are very different wines. 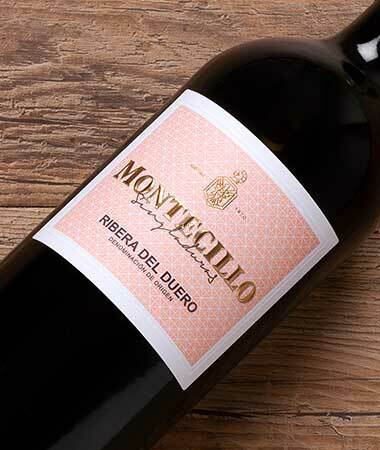 Montecillo Rosé is produced using red wine grapes, specifically Tempranillo (of course! making up 70%), Garnacha (making up 20%) and Graciano (10%). 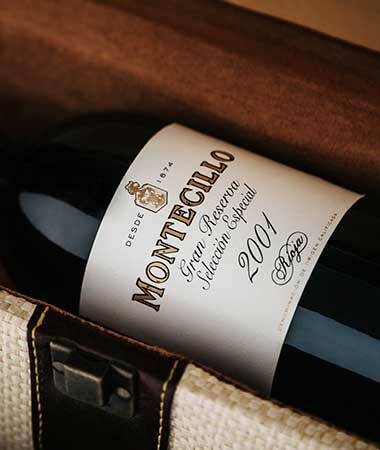 As for our red wines, we select the grapes in the vineyard. We look for freshness, delicate floral aromas, a lot of red fruit, a good level of acidity and not too much alcohol: these are the bunches that we pick in our vineyards when they are in optimum condition. Our rosé gains its very elegant pale pink colour from short cold macerations with the skins in an inert atmosphere. After this, we obtain the must through the traditional saignée method using gravity (as we explained before, the skins seperate themselves from the must and float to the top of the tank while the must falls to the bottom) and we leave it to settle (it is left so that the solid particles fall to the bottom), also at a cold temperature. Afterwards, the must is racked into small stainless steel tanks, where alcoholic fermentation takes place, always at a low temperature in order to maximise the delicate aromas of each variety, as in the making of our rosé, each varietal is fermented seperately and blended at a later stage. To finish, once the wine has been blended, the wine is allowed to macerate over a few weeks in contact with its fine lees. 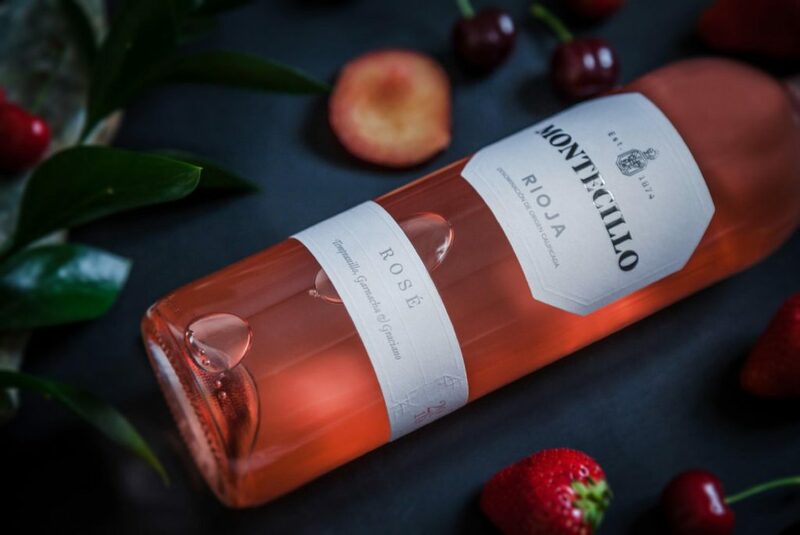 On some occasions, the second (malolactic) fermentation is carried out either totally or partially in rosé wines, in order to create a more elegant wine with more volume on the palate, as is the case in our Montecillo Rosé. If you are wondering what our Rosé is like, we can tell you that, alongside its delicate, crystal-clear rose colour with lilac highlights, its aromas include floral notes (violets) and fruits (strawberry, red fruits). 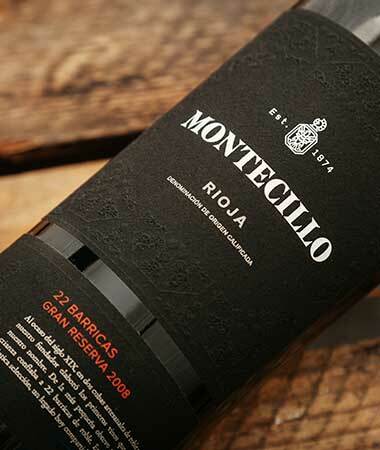 In the mouth, it is broad and enveloping, with perfectly balanced acidity and a little sweetness. Although, as always, the best thing for you to do is discover it for yourself. We recommend serving our Rosé between 10º and 12ºC, alongside salads, creamy rice dishes, white meats, fish and seafood. Enjoy!